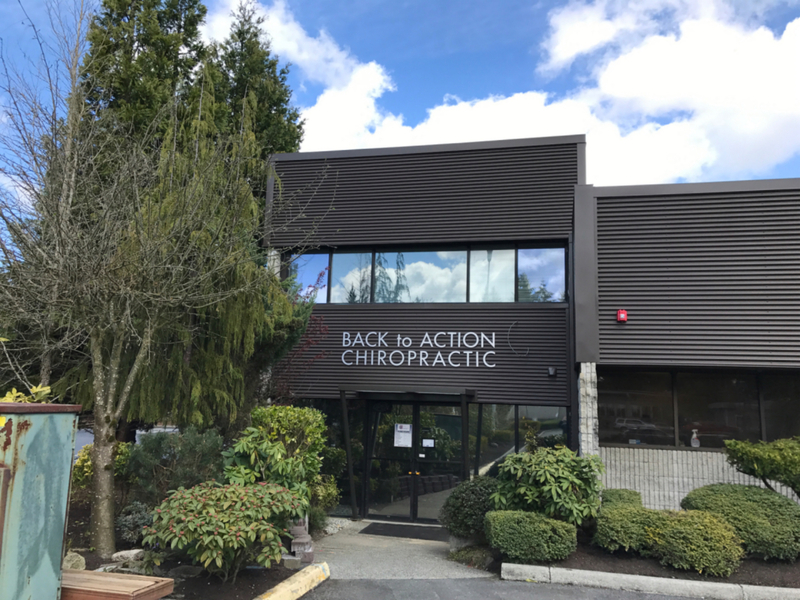 Back To Action Chiropractic Center - a Professional Mountlake Terrace chiropractic clinic for Auto Accidents, Work Injuries, Headaches, Car Injuries, Whiplash, Neck and Back Pain. Premera, Blue Shield, Blue Cross - all major insurances. 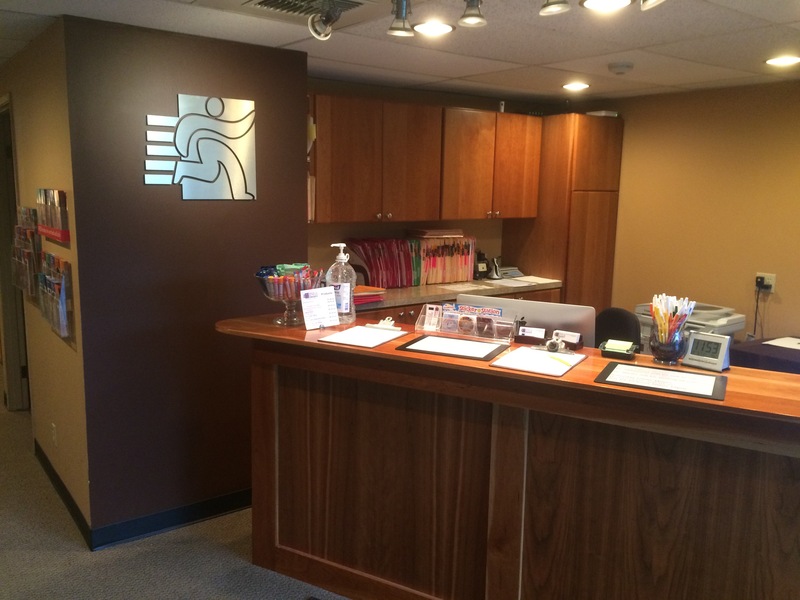 Welcome to our practice - how can we help? 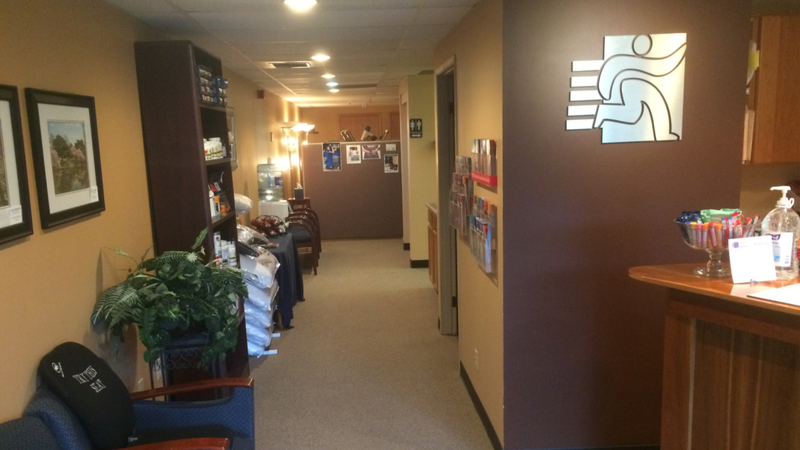 In practice as well as online, chiropractor Dr. Dreessen strives for excellence through superior patient treatment, education and satisfaction. 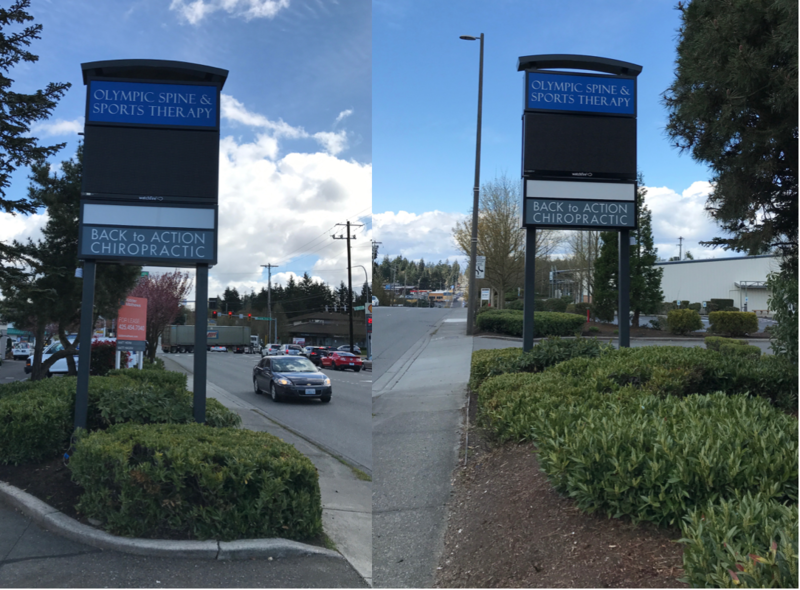 For 20 years now, we've been helping auto accident, low back pain and headache patients from Lynnwood, Shoreline, Woodway, Edmonds, Alderwood and Mountlake Terrace. We even have patients coming as far South as Puyallup and as far North as Stanwood! Within this site you will find all types of health-related information. 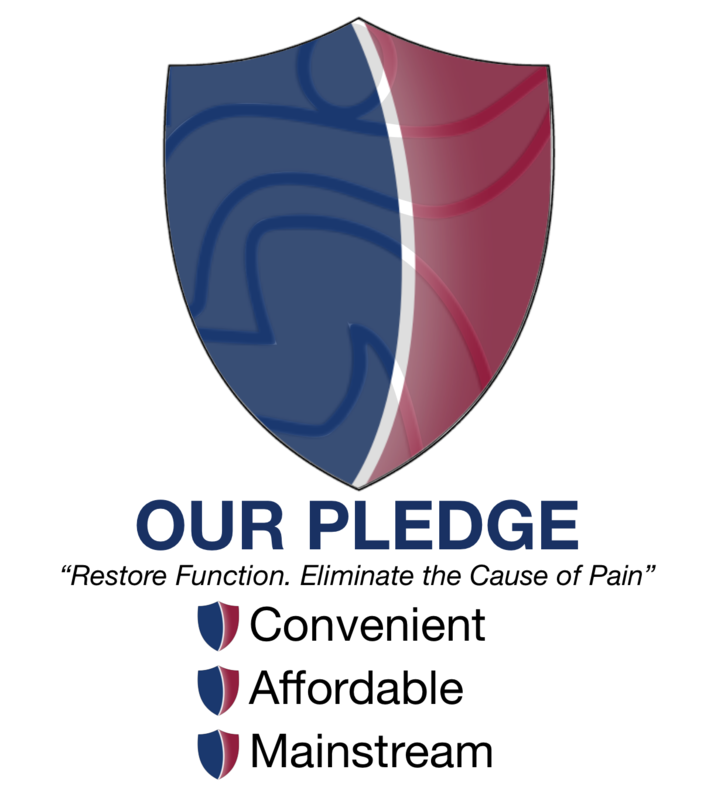 Information about our office and services, chiropractic, diet and nutrition, back pain and neck pain, headaches, work injuries, women's health and auto injuries (car accidents can cause pain years after the injury - click here to see our auto accident video), a monthly health newsletter and much, much more. We hope you enjoy the information within and share it with others. Again, thank you for visiting www.backtoaction.com. Use this website as a source for healthcare information, email us your questions (we'd love to answer any questions you may have) and please to come back and visit us again. Routine use of Magna Wave pulsed magnetic energy is said to improve the bodies ability to repair cells and recover from illnesses. 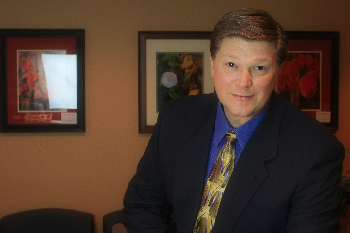 Dr. Dreessen is a Certified MagnaWave PEMF Therapist. If you have questions about PEMF please call and set up a time for a Demonstration.